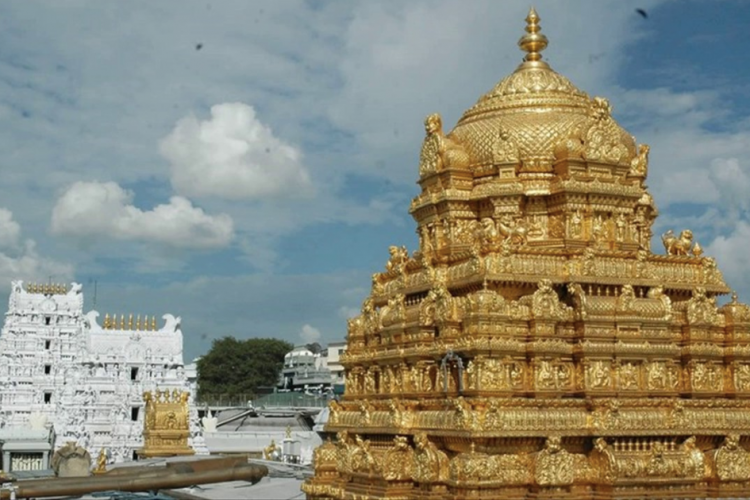 The most popular Tirupati temple in India, managed by TTD, has auctioned online about 143 tonnes of human hair for 5 grades including white hair on Thursday. They earned over Rs. 11.17 crores. Tonsuring is a common practice at Tirupati temple and thousands of devotees donate their hair to the temple. The TTD authorities grade the hair based on the hair length. The 1st Grade A category of hair alone earned Rs.52 lakhs.